Full Circle, empresa líder de EEUU en educación del on trade para el rubro de Wines & Spirits ofrecerá experiencias de alta calidad para su vasta red de Sommeliers y mixólogos dirigidos por los MS Evan Goldstein y MS Keith Goldston. Full Circle, a leading U.S. on trade in education for the area of ​​Wines & Spirits will offer high quality experiences for its vast network of sommeliers and mixologists directed by Evan Goldstein MS and MS Keith Goldston. 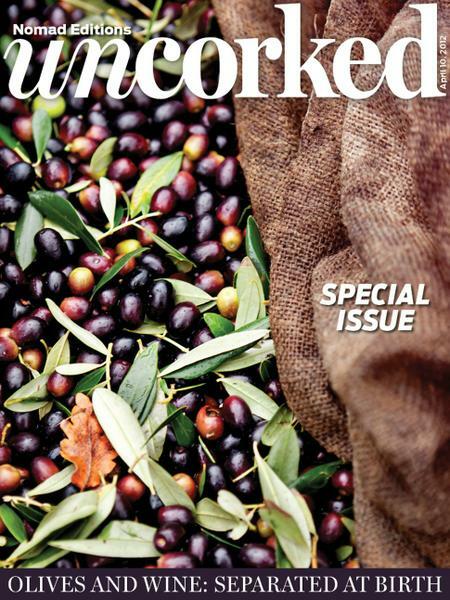 “To save you the time and effort of slogging through endless lists, Uncorked has joined forces with WineBlueBook. 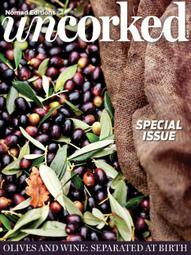 That enterprising e-newsletter compiles and averages the scores of major wine critics for more than a thousand wines. 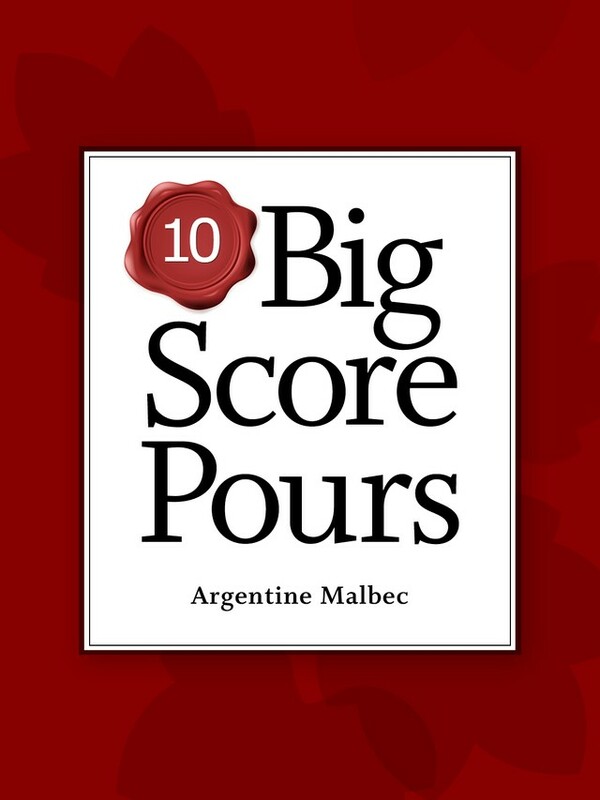 We cull those results and offer the top 10 scores for one varietal each week” B.G. Indie film and culinary art meet-up this off-season with the Jackson Hole Film and Food Series. 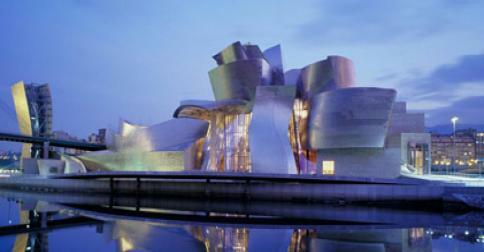 The spring series will dish-up three evenings of film paired to a chef’s gastronomic creations. Curated to deliver an innovative taste every time, each event will have a different format and feature lively interaction between film guests, the chef, and the audience.